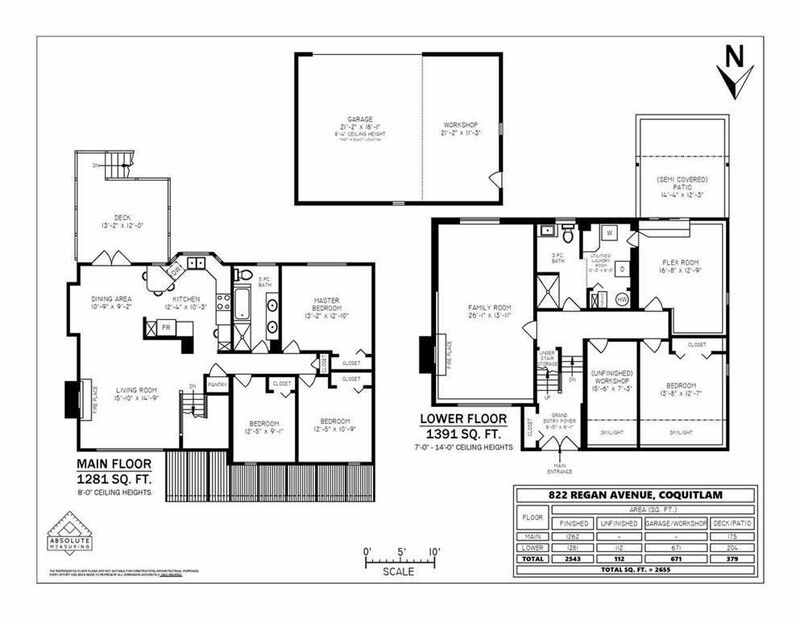 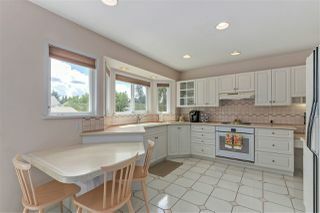 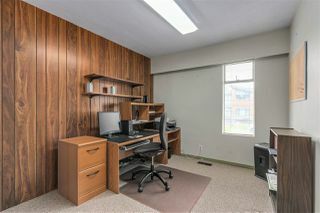 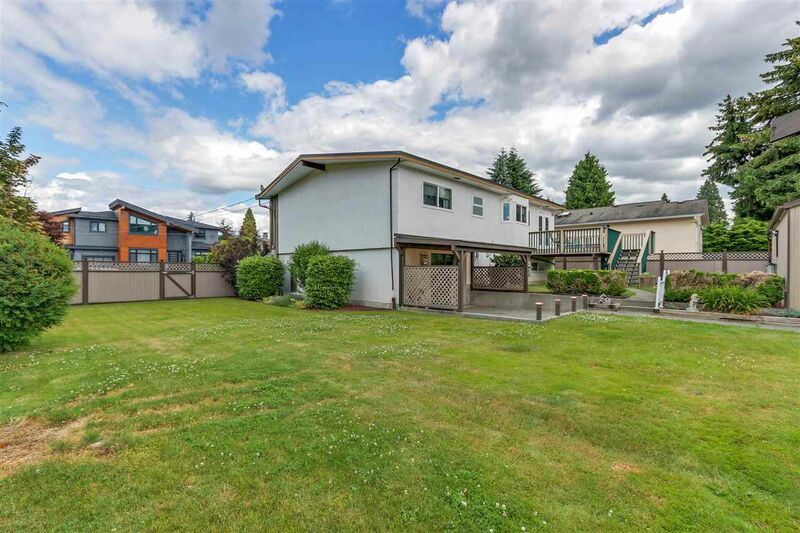 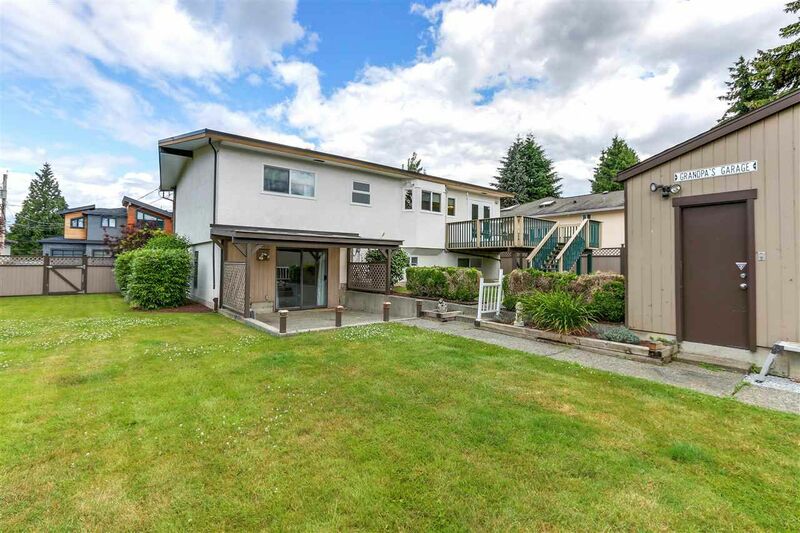 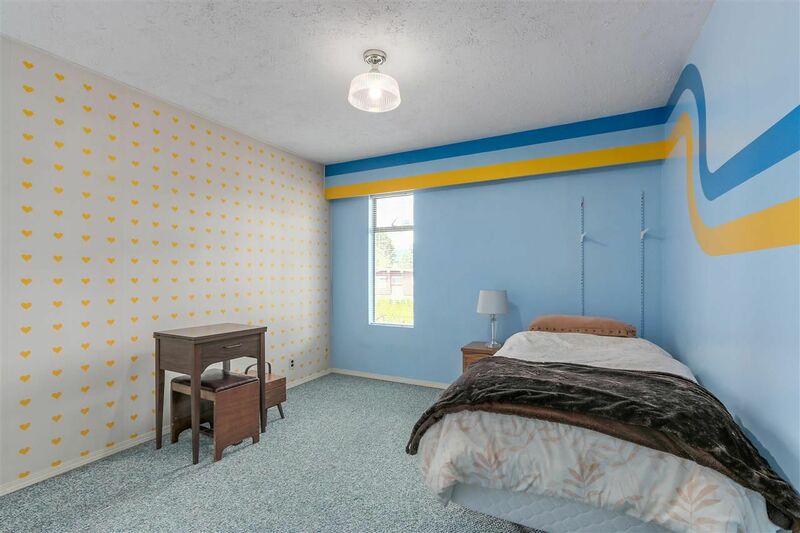 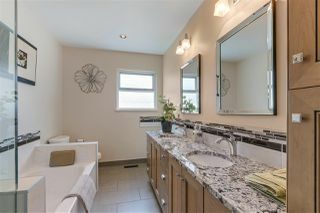 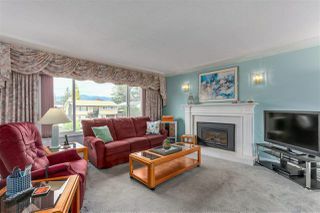 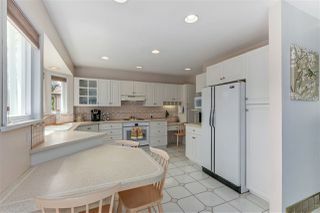 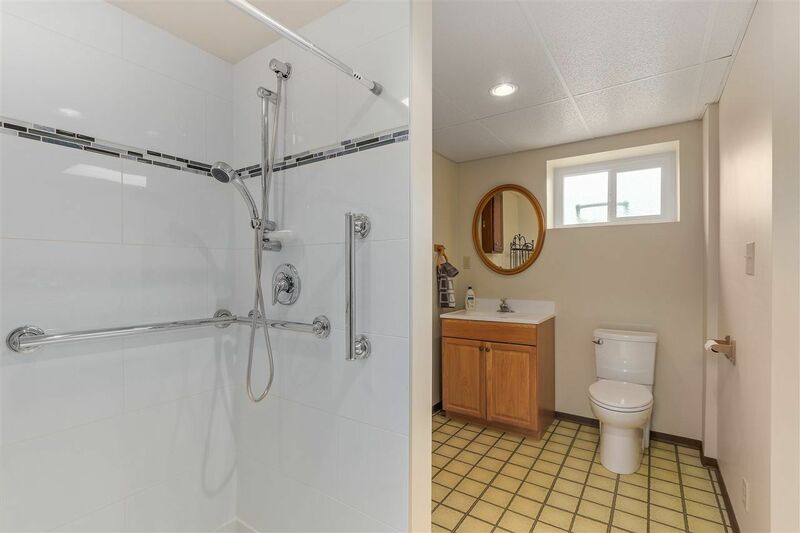 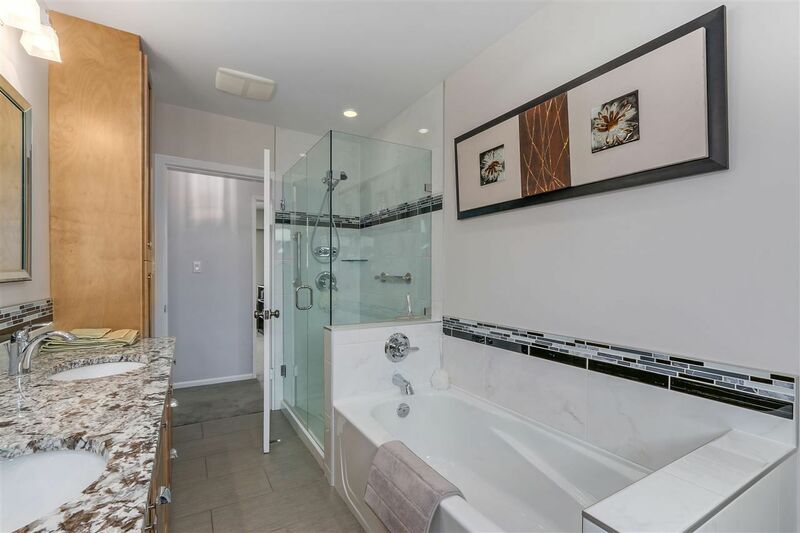 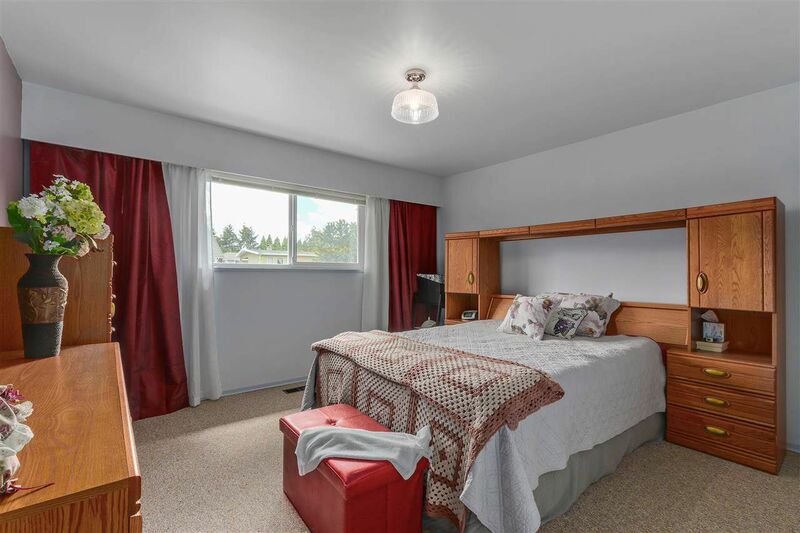 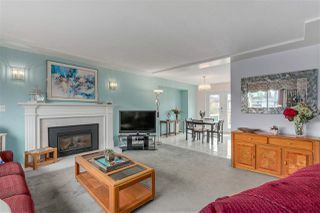 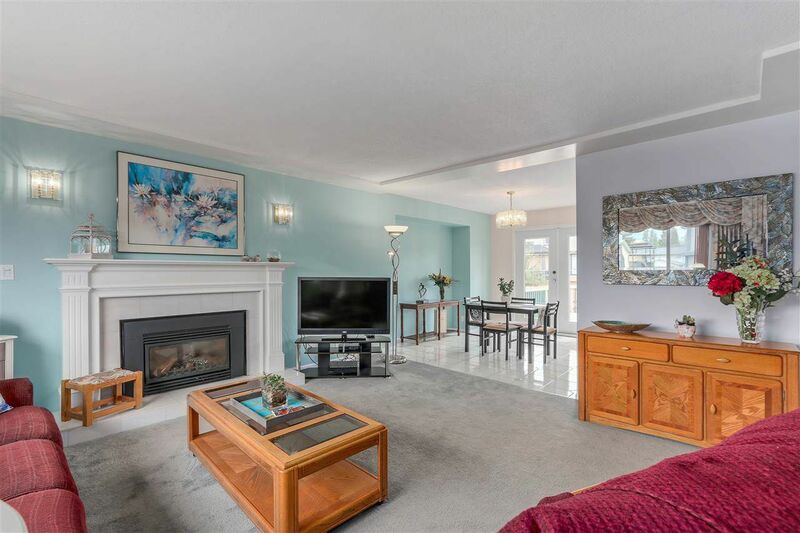 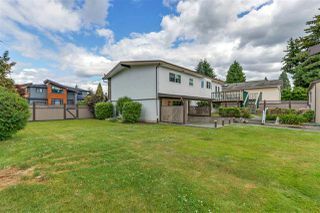 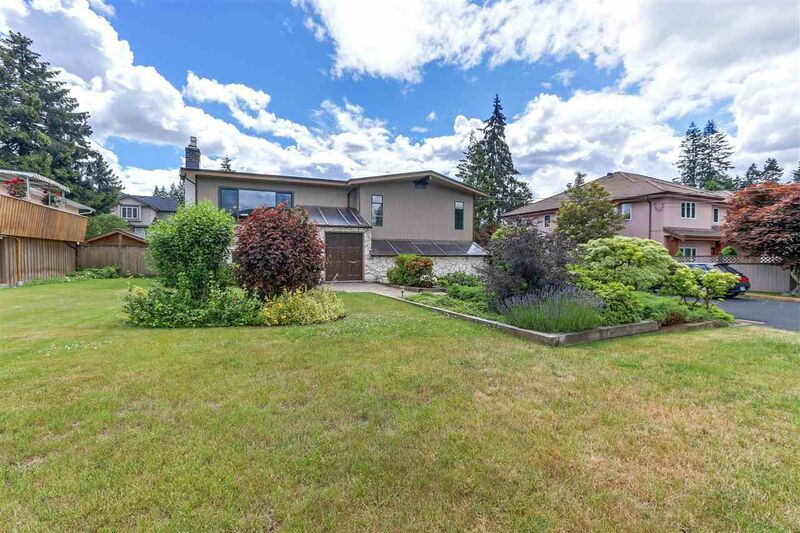 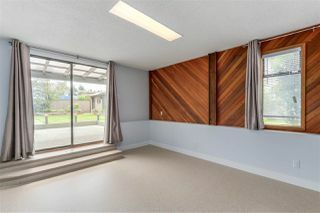 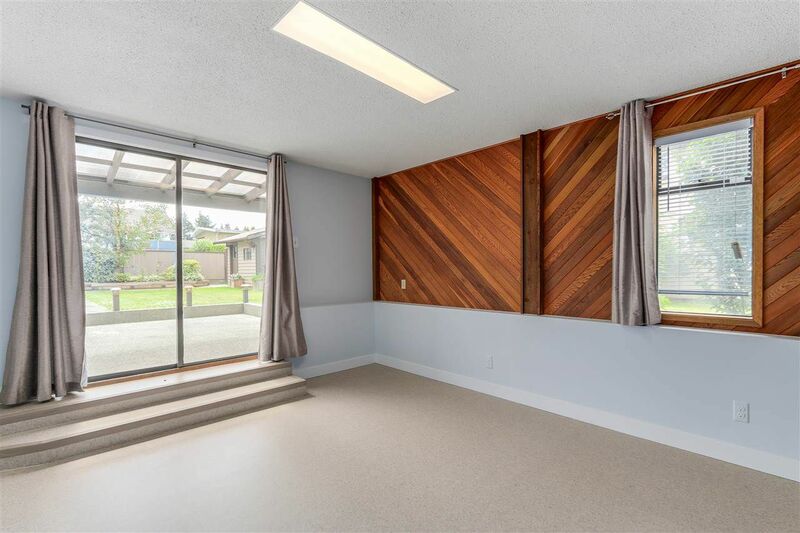 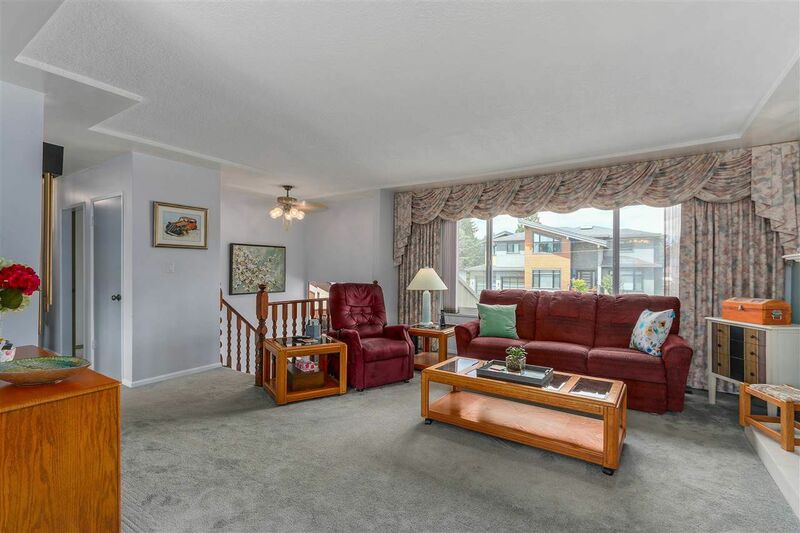 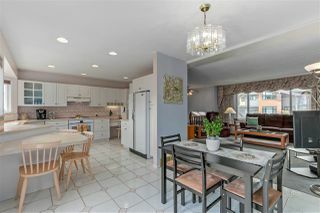 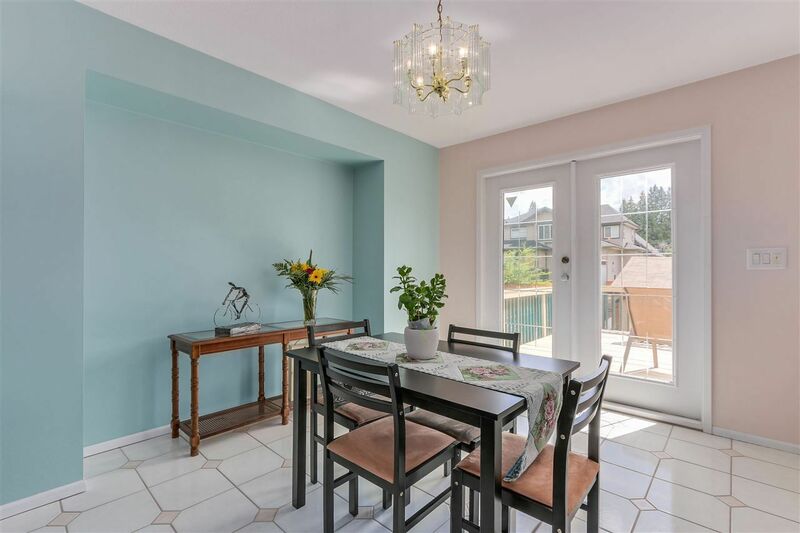 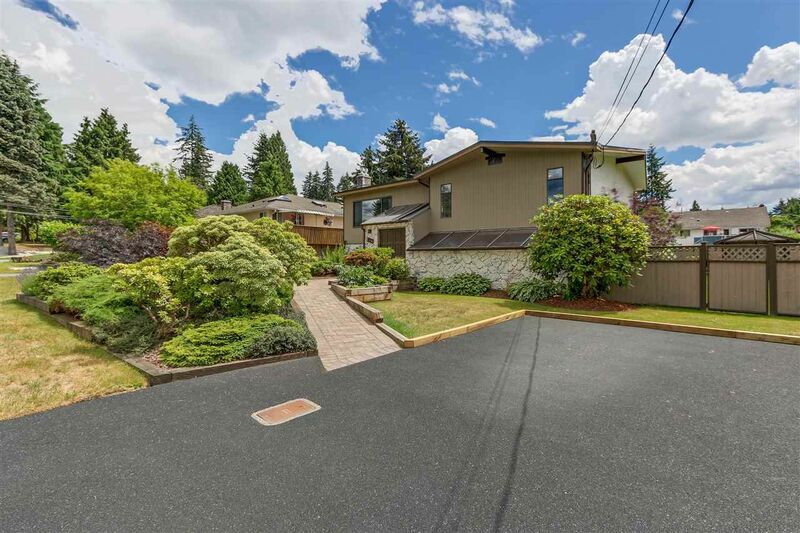 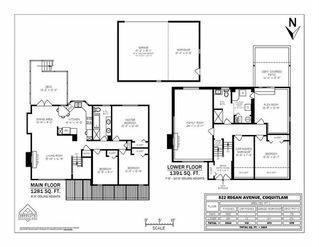 Welcome to this wonderful opportunity to own a prime piece of property in Coquitlam West. Located on a quiet street, with easy access to skytrain, shopping, schools & the neighbouring communities, this well maintained home sitting on a large lot in excess of 10,000 square feet boasts a number of updates over the past years including, furnace, central air conditioning, windows, bathrooms, roof and gas fireplaces. 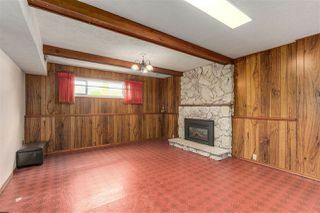 The large detached garage with workshop is ideal for the car enthusiast or hobbyist looking for the extra space. Enjoy today with future potential to maximize your investment, or build your amazing dream home in this highly sought after neighbourhood.